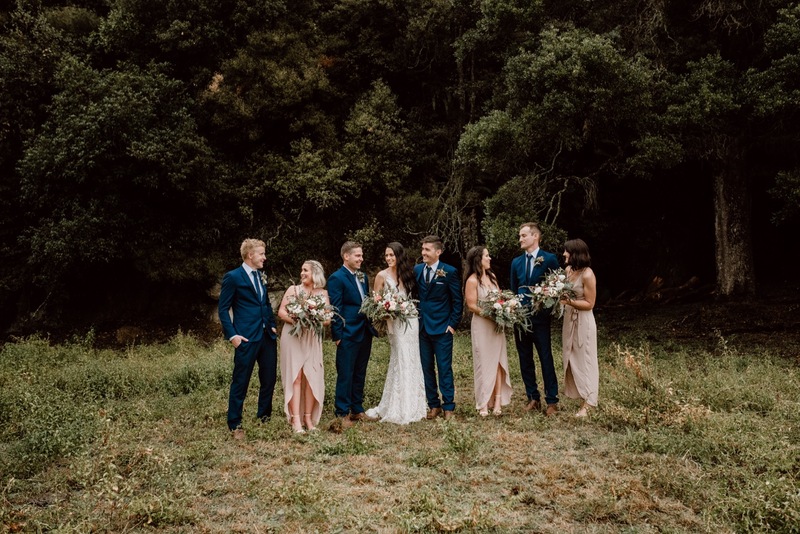 I’m not sure where to start with introducing Amy & Luke’s wedding at The Red Barn, Matamata. I’m worried that words wouldn’t do them justice. They certainly didn’t get the weather they had hoped for, in the middle of an NZ LONG summer drought, it poured and it poured, plan b was in place as I arrived at the ceremony, but as if it was heaven sent from someone special the ceremony managed to be outside, sure we had a few umbrellas, but that only added to the character of the day. I know personally how emotional it is to have a parent missing on your wedding day, it’s so very bittersweet. I know Amy’s Mum was with her the whole day through, she was in the conversation and I’m quite sure her heart would have been overflowing with happiness for you Amy! Big hugs!